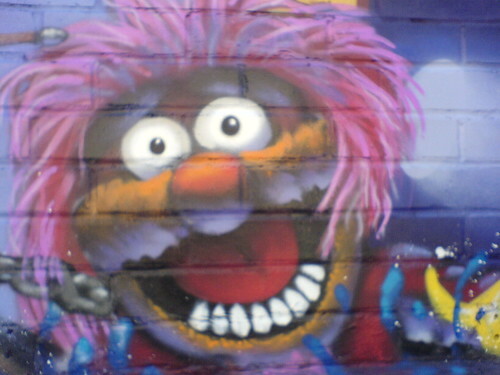 Graffiti in a notting hill july 2006 – animal muppet, originally uploaded by Gaetan Lee. Just had to blog this as its cool! Next PostNext PHP developer leaves with style.